Trip Conclusion : 29,000 KM's, 9 Countries in 9 months. Hi TechnomadicJim here. I've been getting some help for my trip from you guys and I have agreed to do a ride report so here we go. Where : Southern Africa. 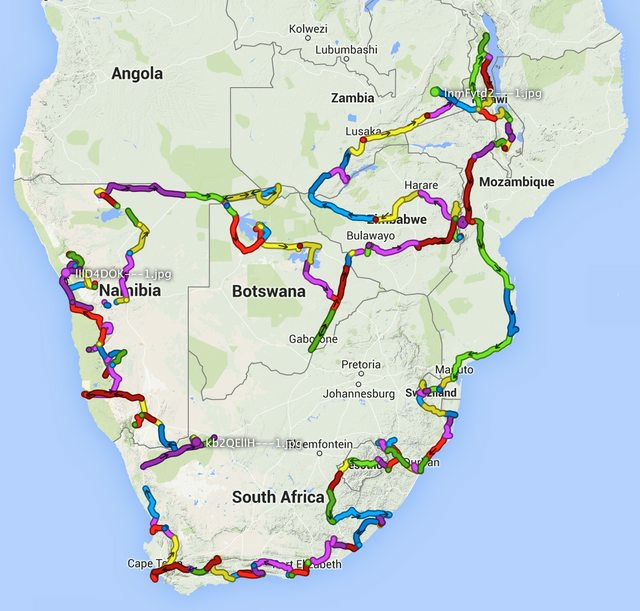 Maybe up to Kenya but definitely South Africa, Namibia, Botswana, Swaziland and Lesotho. 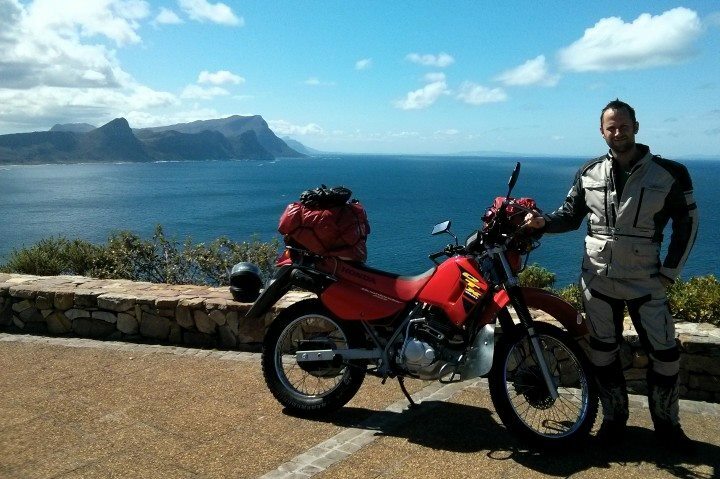 I bought the Honda CTX 200 for 35,000 Rand (~£2150, ~€2500). Read the big vs small bike thread for more info on why I decided to go for the CTX. I'm keeping the bike mostly stock but I did visit PistonPete at Outriders and had some 50/50 enduro Mitas tyres put on the bike. I may tweak the back rack slightly to allow my luggage to sit lower. Cape Point on my first day heading out with all my gear. 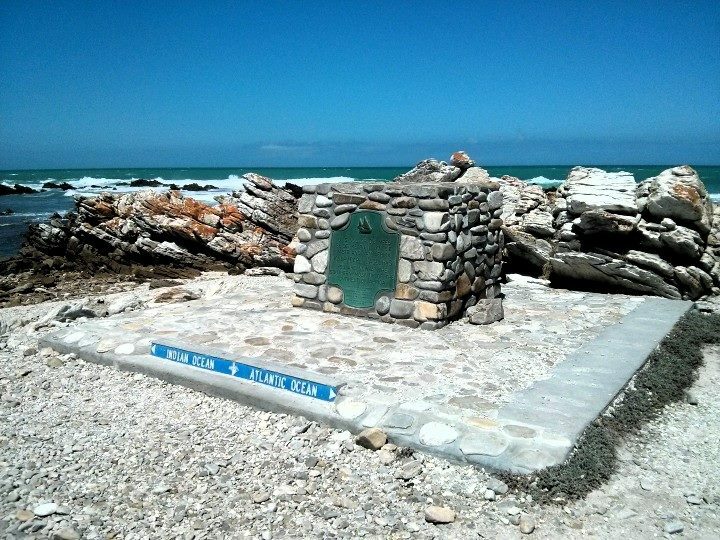 Onwards to Cape Agulhas to visit the obligatory most southern point of Africa. Was tempted to take the bike right up to the sign but there were a lot of tourists around so I just walked up. I ended up in Swellendam where I spent 4 nights because it rained and I didn't fancy riding in it so I just holed up and got on with some work. Stayed at http://www.swellendambackpackers.co.za/ Nice place and you can camp or dorm bed it and have your bike parked safely round the back of the house next to your tent/dorm. 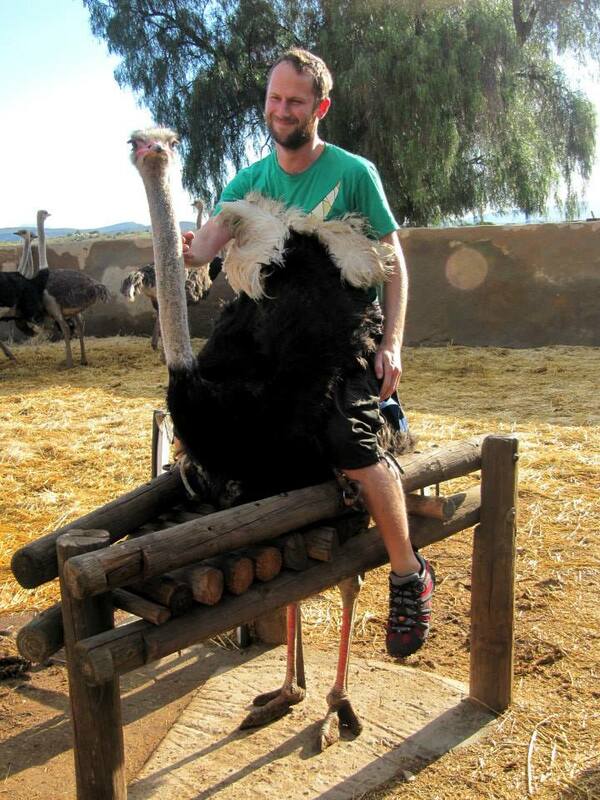 After 3 nights I headed up to Oudtshoorn and sat on an Ostrich. Bit weird. 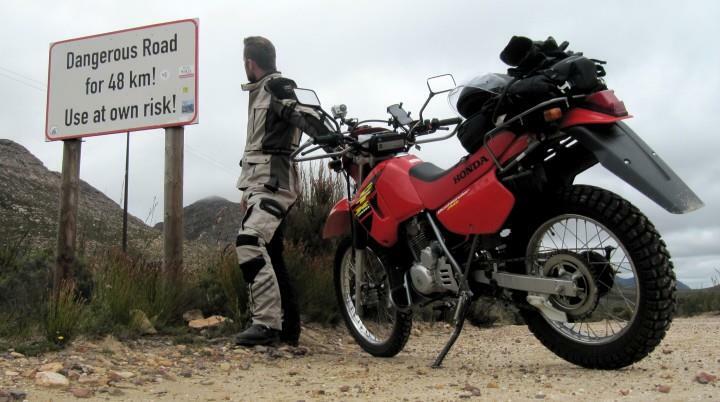 Today I drove the Swartberg pass. And then descended into "The Hell" and what a great ride! Really awesome twisty roads and small river crossings. I truly christened the bike and cut my teeth on some good off road terrain. The little CTX really performed well. Subscribe; keep it coming Gentleman Jim! MARINE DRIVE, into NEPTUNE street, 2nd left into SHROPSHIRE street, on the right hand side. good stuff so far, keep it coming ! People say nothing is impossible, but I do nothing every day. And doing nothing often leads to the very best kind of something. Yes yes. Welcome. You coming Addo way?? 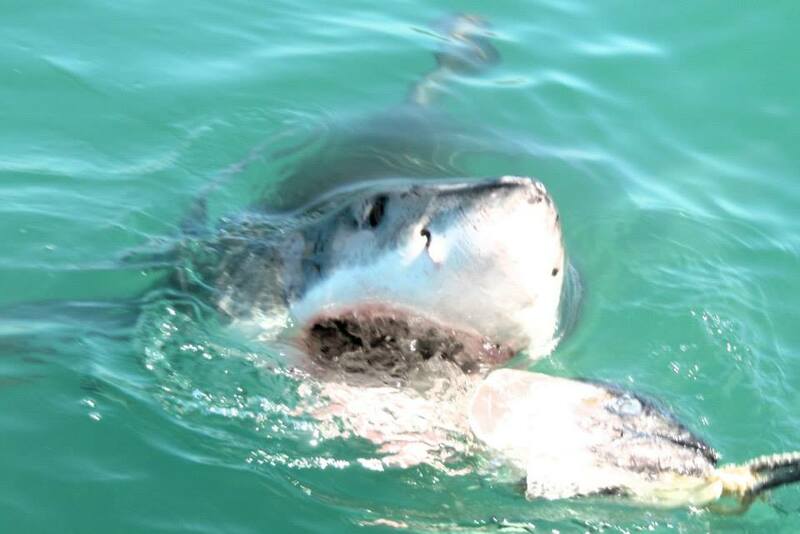 Hou die blink kant in! Please come visit if you're passing anywhere near Ladismith!!! Life is like hitch hiking, just when you think you're not going to get a lift, you don't. Looking good! Was good meeting you. can't wait for the rest.